Lethal Rhythms is anxiously awaiting for the fabulous wedding of Deven Sanders and Cliff Trowers; the Atlanta chapter of Wish Upon a Wedding’s first wish couple! 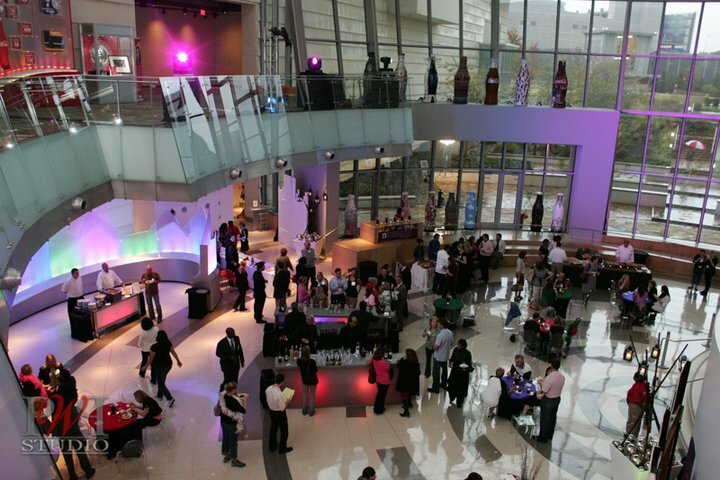 We will be providing ceremony and reception music as this charming couple celebrates their wedding on Thursday, November 4, 2010, at the W Buckhead! The Wish Upon a Wedding organization is the world’s first nonprofit wish granting organization to provide weddings and vow renewals for couples facing terminal illness and serious life-altering circumstances. This organization takes care of all the details, and is the vision of Liz Guthrie, the Founder and Executive Director of Wish Upon a Wedding, who began the organization in January 2010. Cliff suffers from renal failure, and is on the waiting list for a new kidney at Emory University Hospital. He receives dialysis treatments three times a week. Deven, his fiancé, is in constant contact with Emory, and keeping track of his health. Cliff said that Deven is the woman who has stuck by his side through it all. Because of his illness, Cliff is unable to work full-time but still handles a job at a restaurant around his dialysis appointments, while Deven works at an advertising agency. “I want to live a healthy normal life and give my soon to be wife and daughter what they deserve,” Cliff said. 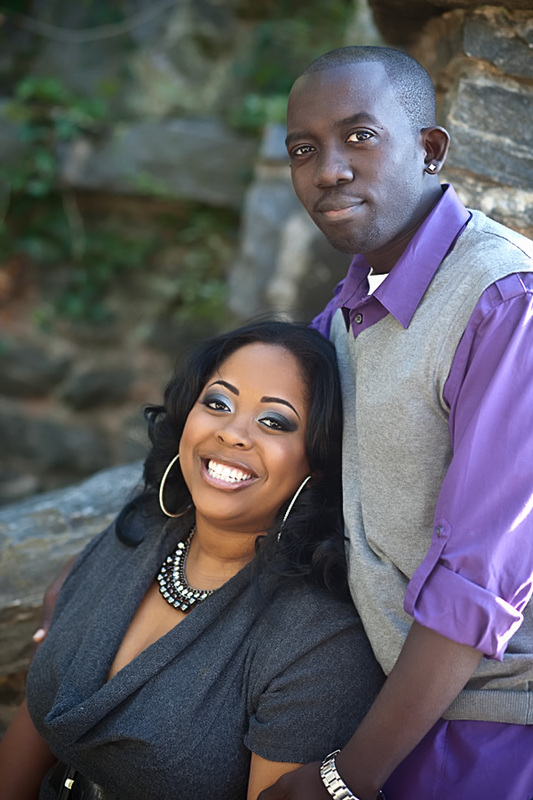 Cliff and Deven received a beautiful engagement session by Janet Howard with Janet Howard Studio. More photos to come of the ceremony that will take place in 2 days! 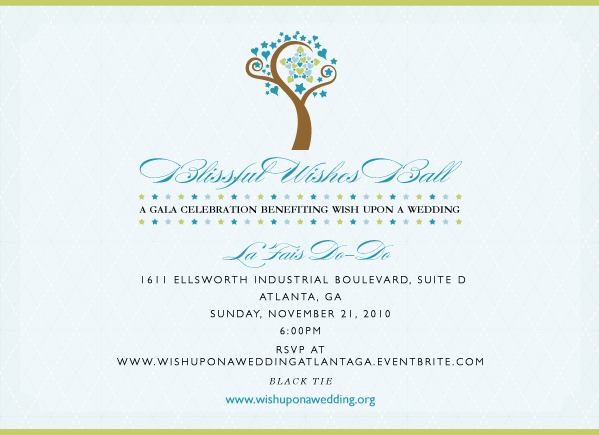 There is also a wonderful event coming up on November 21, 2010, the Blissful Wishes Ball, hosted by Wish Upon a Wedding. The gala at Le Fais Do-Do, located at 1611 Ellsworth Undustrial Blvd., Atlanta, 30308, at 6PM, where you can enjoy an evening of cocktails, dinner, dancing, auctions and entertainment! 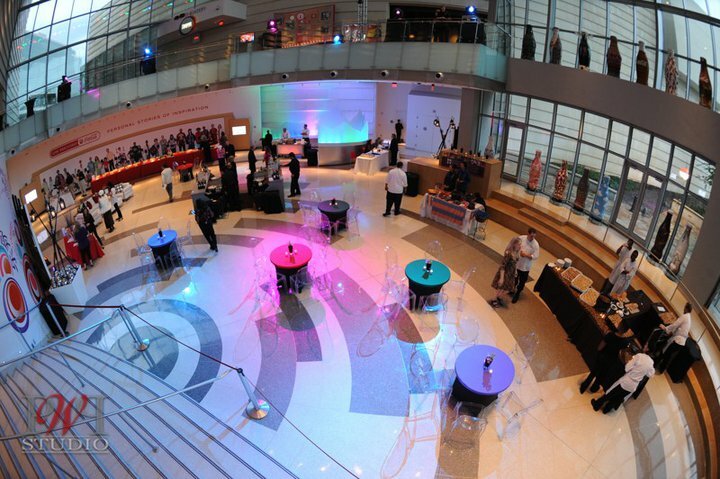 GaMPI Event at the World of Coca-Cola! 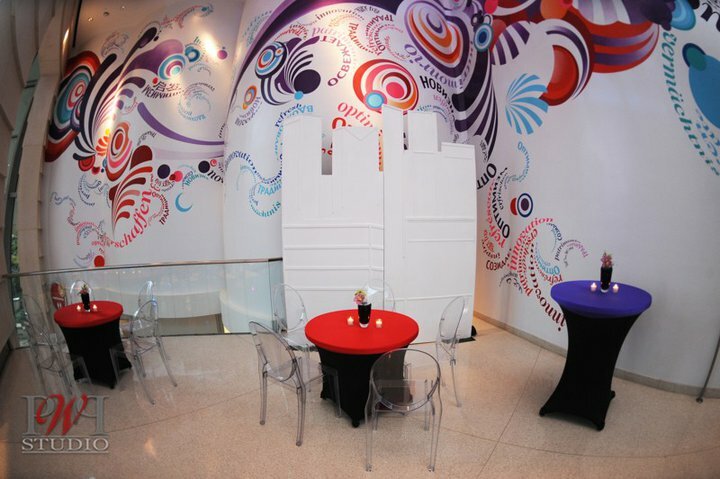 Here at Lethal Rhythms, we are definitely staying busy – Counting our many blessings for this! 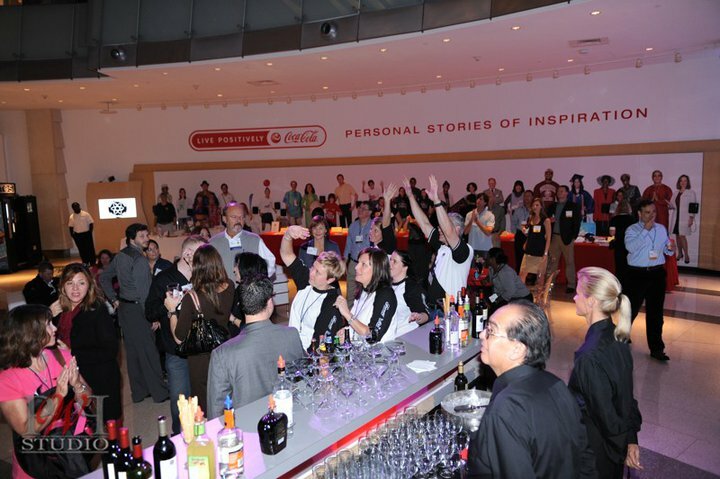 Last week, and in our last blog, we mentioned the GA chapter of Meeting Professionals International event at the World of Coca-Cola. 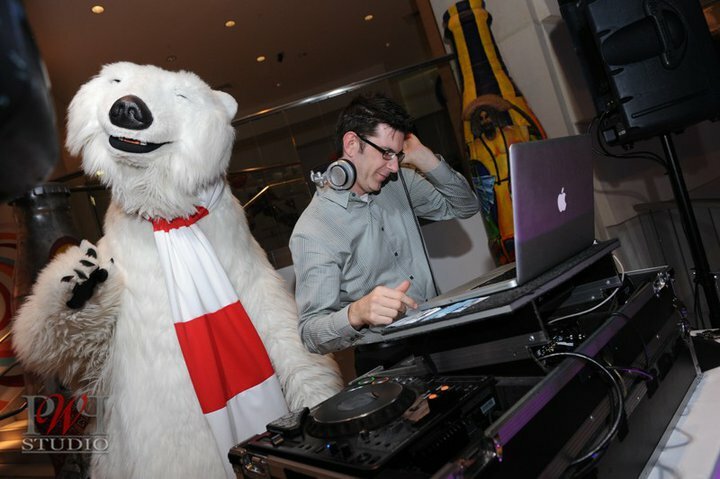 DJ Joel Rabe of Lethal Rhythms rocked the gathering crowd to provide great entertainment. 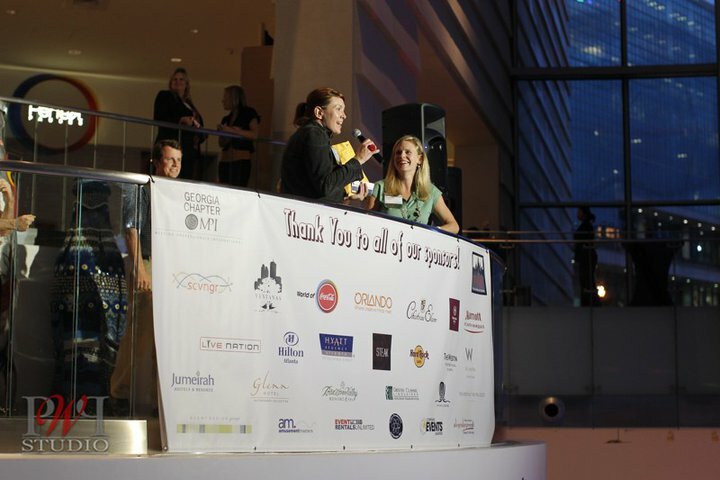 We thought we would share some great pictures of the event, provided by the fabulous Patrick Williams, of Patrick Williams Photography! Enjoy! 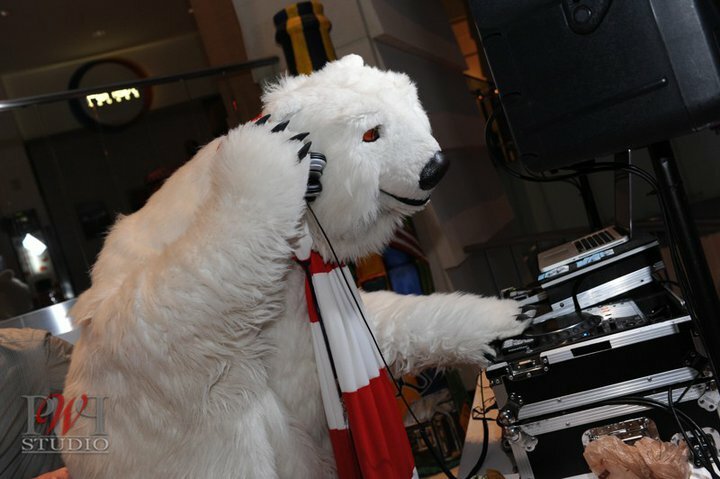 The Coca-Cola Bear grooving to some tunes by Lethal Rhythms DJ Joel Rabe!